A tall evergreen grass forming a compact clump of narrow, arching dark green leaves to 45cm in length. 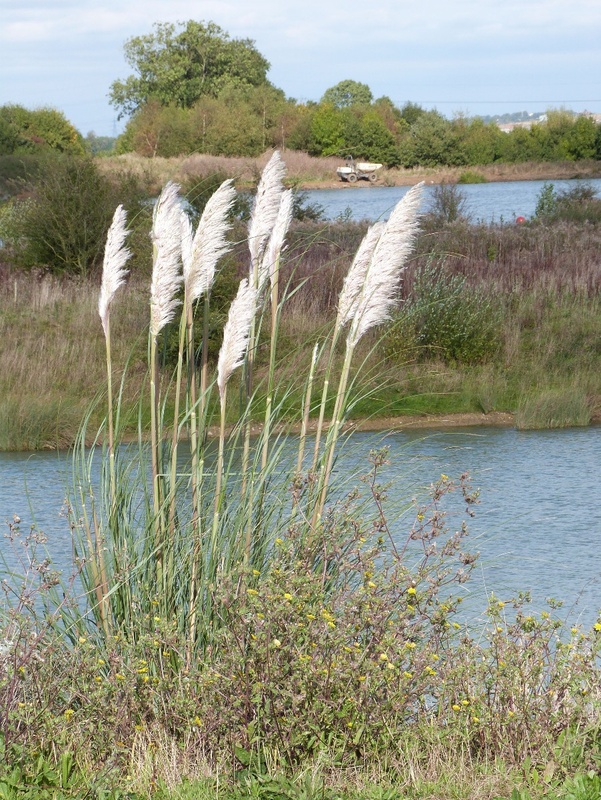 Silky creamy-white plumes are borne on stems to 1.2m in height. Waste places where it occurs as an escape from cultivation. A non native plant which is fairly widespread in England, and coastally in Scotland and Wales as an escape or introduction from cultivation. Not common as an established plant in the wild in Leicestershire and Rutland. It was not recorded in the 1979 Flora survey of Leicestershire.